Finding affordable car deals on cars in Milwaukee for sale can be difficult to achieve. However, when you come to Ewald Chevrolet Buick, you will find many used cars for sale. Used cars for sale that are affordable and reliable at our Chevy dealers in Wisconsin. It’s never been easier to find used cars in Milwaukee for sale. Quit tirelessly searching the perfect car to meet your needs at other car dealers in Milwaukee WI. We have the used cars for sale you need right here at Ewald Chevrolet Buick. Here at the Ewald’s Chevy dealers in WI, you will find an unbeatable selection of Chevrolet Milwaukee WI used cars for sale. Find everything from cheap used cars in Milwaukee for sale to new cars for sale to match your budget needs at car dealers in Milwaukee WI. Let our knowledgeable Chevrolet Milwaukee WI used car sales team get to know you. We want to help find the used car that best suits your daily driving demands. 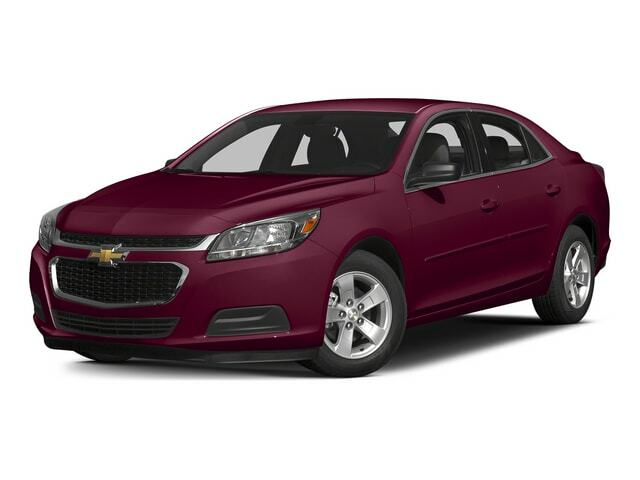 The used cars in Milwaukee for sale at Ewald’s Chevy dealers WI are available in many makes, models, and body styles. We try to accommodate every style and budget need to help our Chevrolet Milwaukee WI customers. Ewald's is where you can easily find the help you need to get back on the road quicker. You can drive away in your Chevrolet Milwaukee WI car for sale in no time. Chevrolet Milwaukee WI drivers love to shop at Ewald Chevrolet Buick. Our incredible vehicles and outstanding car deals are just the beginning of why they do. Come to our Chevy dealers in WI for your next service or parts necessity. We have state of the art Chevrolet Service Center and fully stocked Chevrolet Parts departments. We offer excellent value on our quality Chevy service, OEM parts, and more at Ewald Chevrolet Buick. Choose Ewald Chevrolet Buick for all of your Chevy shopping, service, and parts needs. We provide consistent value and exceptional service at Ewald's Chevrolet Milwaukee WI dealership! We can't wait for you to visit Ewald Chevrolet Buick for a test drive in your vehicle of choice. The friendly and professional sales associates here at Ewald Chevrolet Buick are eager to showcase our sleek used cars for sale. Our Chevrolet Milwaukee WI experts would be more than happy to show you the various functions and convenient features on any of our used cars. All that you need to do is come in and check them out today. Stop into Ewald Chevy Buick today to find the used cars in Milwaukee for sale. Ewald Chevy Buick is your trusted Chevy dealer near Milwaukee WI and can't wait to be a part of your used car buying journey. You can find Ewald Chevrolet Buick at 36833 E Wisconsin Ave in Oconomowoc WI, 53066 to check out the used cars for sale in person. Or give us a call at (262) 226-2842 to schedule your test drive.